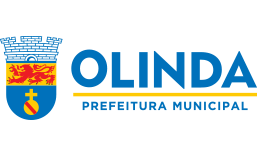 MIMO’s place of origin, Olinda is best known for its famous street carnival. 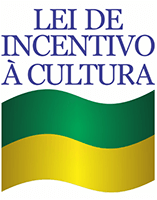 One of the principal tourist destinations in the country, it breathes art and natural beauty. 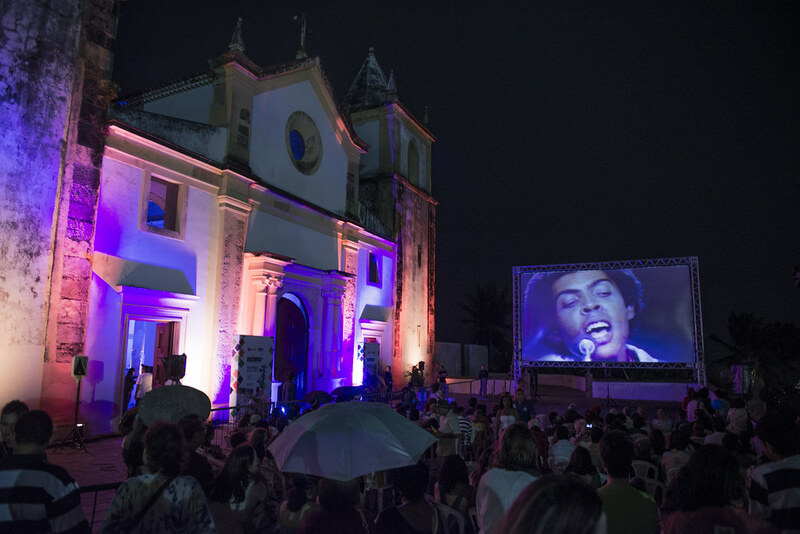 Since 2004, it has attracted crowds of visitors from Brazil and abroad on the days the Festival takes place.